Everything in life I'll share except of course my teddy bear! Have you ever wanted to sew your own teddy bear but thought it was too hard? 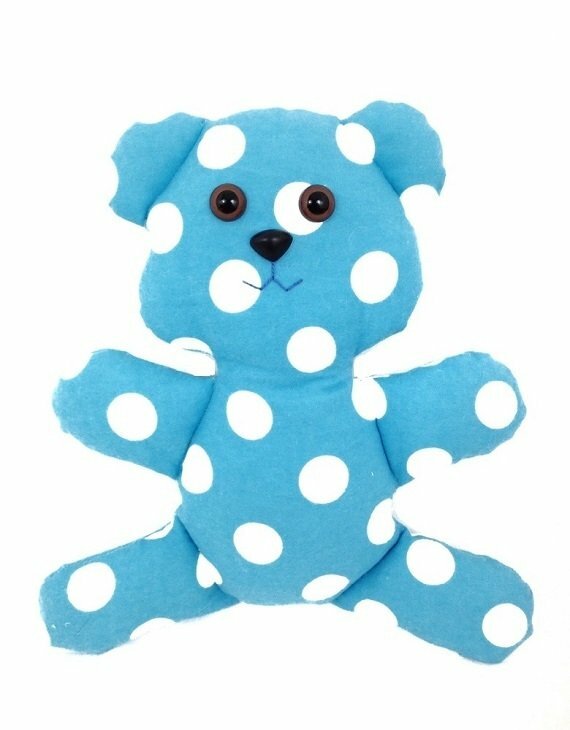 This is a simple teddy bear pattern perfect for beginners. Create your own customized teddy that your children and grandchildren will love! Pick the perfect fabric in their favorite colors! Your pattern includes activity pages including a printable adoption certificate to make it even more fun and interactive! - 1 PDF sewing pattern with instructions and pattern pieces to create a 10" teddy bear. Instructions include photos to help you every step of the way. - 3 printable activity pages for kids including an coloring adoption certificate, teddy bear coloring page and teddy bear puzzle page.